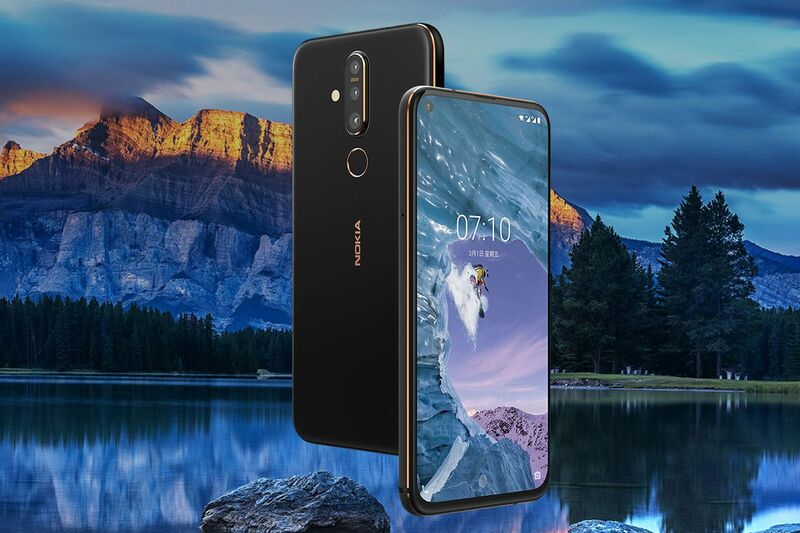 Following in the footsteps of the Honor View 20 and Huawei Nova 4, HMD Global is introducing a Nokia-branded device with a 48-megapixel camera and a hole-punch display. The new Nokia X71, launched in Taiwan today, is built around a Snapdragon 660 processor running Android 9 Pie, which is accompanied by 6GB of RAM, 128GB of expandable storage, a 3,500mAh battery, and a triple-camera system on the rear with Zeiss-certified lenses. The LCD up front measures 6.39 inches with a 19.3:9 aspect ratio and an FHD+ resolution. Put simply, it's a nice midrange phone from a company that wants to compete in the tier just below the flashy Android flagships from the likes of Samsung and Huawei. This year, Sony's new 48-megapixel camera sensor has proven popular — as well as cheap, judging by the $150 pricing of the Redmi Note 7 that also features it. Not that HMD Global is aiming quite so low: GSM Arena reports that pricing for the Nokia X71 starts at 11,900 TWD, which equates to around $385 / €345, with sales starting on April 30th. The website goes on to note that the X71 is likely to materialize in Western markets under the branding of Nokia 8.1 Plus.